Apply to work at Matthew John Soldavini, P.A. More than 40 years ago, during the early ‘70s recession, my father, John A. Soldavini, CPA, sold his successful accounting practice in New Jersey and moved to Naples. It took some measure of courage to re-build a business at that time, but he persisted, undaunted by the challenge. His hard work, integrity, resilience, candid perspective and fairness are values that continue to define our business today. We remain an independently owned and operated family business and while proud of our family name, I and my sons recognize that we are held to the highest standards of practice because our name is on the door of this business. We are committed to always delivering straight talk, real value®. Our talented, skilled and diverse team of professionals reflect these values and each brings a unique and valuable perspective to our business. We hire not just for expertise but for characteristics that align with our core values, a deep curiosity and disciplined thinking. One of the things that most differentiates our firm from all others is our practice of being relentlessly candid and transparent with our clients. You will always receive a clear explanation of issues, opportunities and regulations from us. We will provide our perspective and make a recommendation. Above all, you’ll receive the information you need to make a decision that’s right for you. Our mission is to identify financial opportunities for our clients and to help them realize these opportunities in a manner that is consistent with their financial goals and our firm’s values. I consider it a privilege to be the steward of the business my father founded and proud that my sons have become part of the family business. Please call ahead or use the form below to reserve a date and time convenient to you. We’re right in the heart of downtown Naples on Tenth Street South near Fifth Avenue. We’re always looking for talented professionals to join our team. If you’re interested in applying, click here and attach your resume. We hire the best and the brightest. We also create strategic alliances with attorneys and other trusted, independent professionals. Our CPA and Accounting talent is top-notch. This experienced group is supported by an equally exceptional team of business professionals. Our CPAs keep pace with advancements in accounting practices and tax law by fulfilling Continuing Professional Education licensing requirements every year. Matt is the principal of the firm and continues to lead and grow it according to the professional standards and ethical principles upon which the firm was founded. 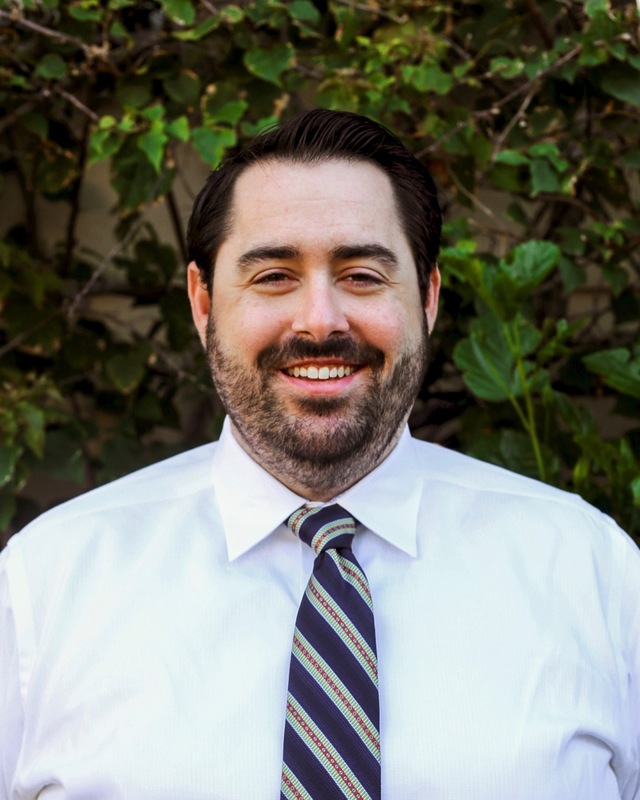 Certified to practice in the State of Florida and deeply knowledgeable about tax law, Matt is especially skilled at representing taxpayers in front of the Internal Revenue Service and the Florida Department of Revenue. With over 35 years of public accounting experience, Matt provides very sage, forward-looking business advice. Before joining the practice his father established in 1974 on Tenth Street South, Matt began his career as a Controller, working for several local firms, thereby gaining insight into the area’s real estate and construction industries as early as the 1980s. These firms included a prestigious civil engineering company, a large real estate developer, and seven companies owned by a Dutch Industrialist that operated throughout the U.S. Matt is one of the few accountants to pass all four parts of the very rigorous CPA licensing exam at one time. Matt loves what he does for a living, but reserves his greatest pride for his two sons. Rod brings a deep banking and financial services insight to the firm, having worked for Fifth Third Bank analyzing financial statements, credit histories and being responsible for the daily operations of branch offices. 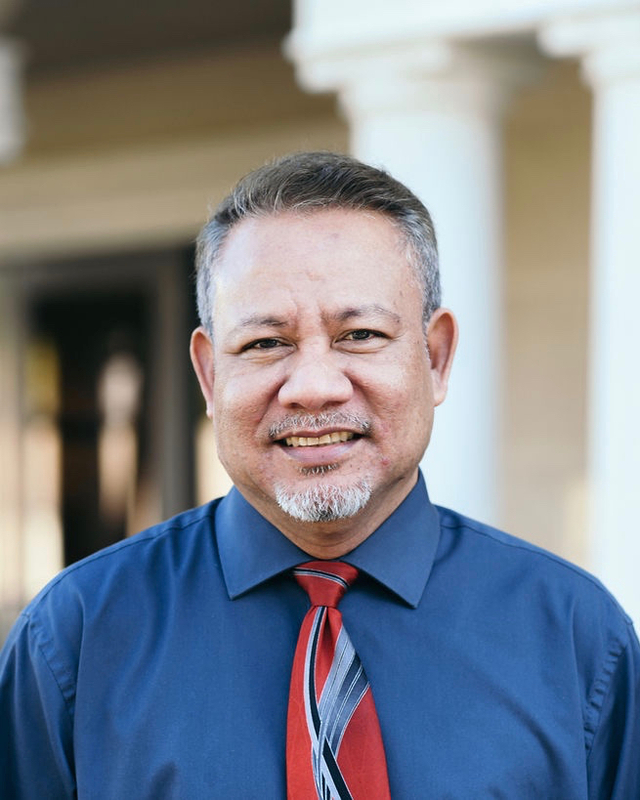 Prior to his tenure at this diversified financial services company, Rod worked for DST Systems, Inc., a mutual fund transfer agent, as Client Account Manager, acting as the liaison between mutual fund clients and their family of funds. 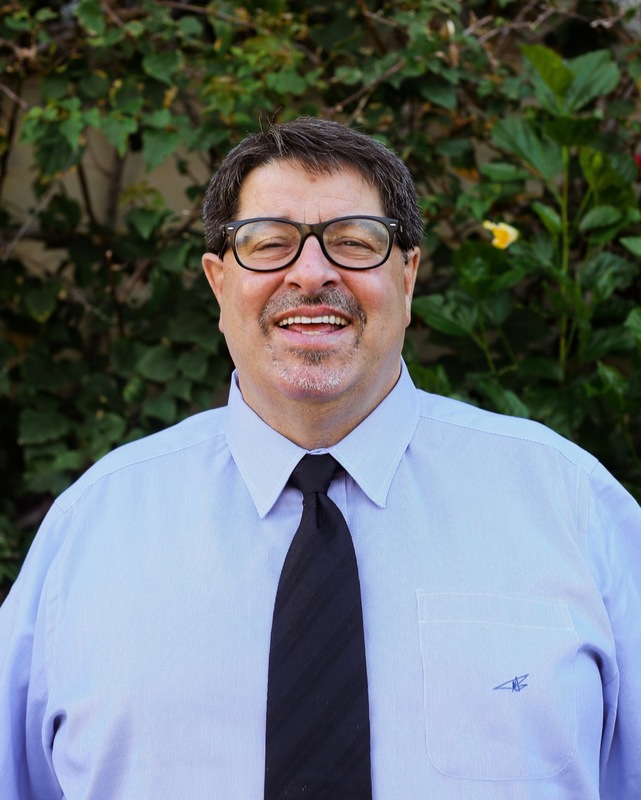 Previously, Rod served another local accounting firm in Naples where he spent seven years as a CPA. One of the first women in the world to reach the rank of Lieutenant (Platoon Commander) in the Infantry of the Canadian Armed Forces. Represented Canada at C.I.O.R. (NATO Junior Officers Military Pentathlon – land and water obstacle, host country pistol, rifle and orienteering). Holds a national title in the Ultra Marathon (100km) and represented Canada at the world championship in Japan. Caroline brings a unique perspective to the firm shaped by her 20+ years of experience in the U.S. and Canada working for PricewaterhouseCoopers LLP, the Bank of Montreal, TD Waterhouse, Toronto Dominion Securities, Inc. and President’s Choice Financial (CIBC Mortgages, Inc.). Caroline most recently served as an Experienced Associate in the Real Estate Tax Group of PricewaterhouseCoopers’ New York Metro office where she worked with a broad range of clients on foreign and domestic tax engagements including complex tiered tax structures with real estate assets and compliance filings for partnerships, corporations and REITs. She also built significant experience managing compliance with regulatory bodies while serving as Senior Credit Analyst, Credit & Risk Management, a Retail Stock & Options Trader, and a Mortgage Specialist. Caroline’s service in the Canadian Armed Forces, her athletic pursuits and professional career are all marked by her high performance ideals. James earned his CPA license in early 2015. While at Stetson University, James received training by some of the University’s most prestigious faculty who emphasized experiential learning and real-world applicability. The Stetson University School of Business Administration is accredited by the AACSB in both business and accounting, the highest standard of achievement for business schools worldwide and one of only 35 private universities to hold this accreditation. 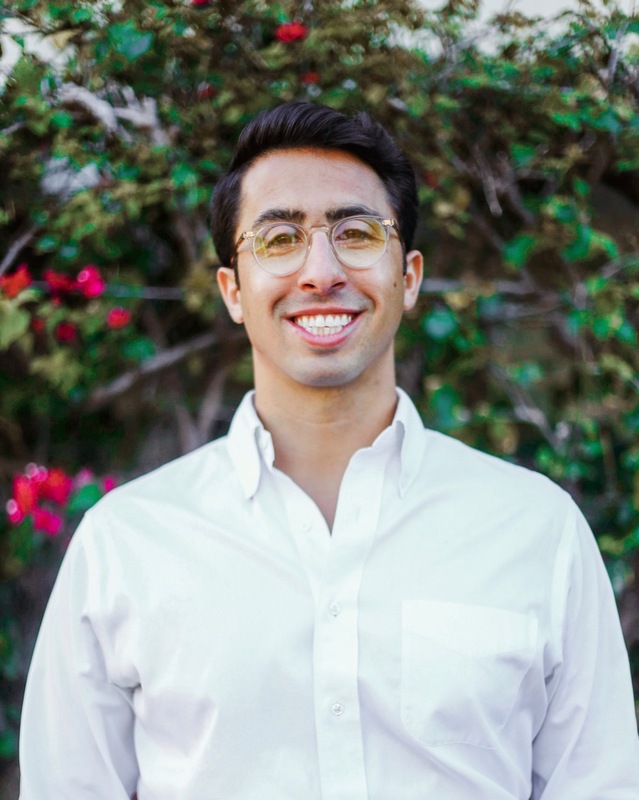 James’ academic education was supplemented by his executive involvement in the financial operations of prominent campus organizations such as Pi Kappi Phi, where he served as Vice President of Finance and the Inter-Fraternity Council’s Vice President, Treasurer and Risk Management. FGCU Science Fair Exhibition: 1st place for Statistical Quality Control & Evaluation of Ave Maria’s Water Treatment Plant Discharge. John, who earned his CPA license in 2018, has been with the firm for 12 years during which he has developed a keen insight into the dynamics of a diverse set of industries. He has a natural affinity for tax law and is uniquely adept at identifying weaknesses and open-mindedly exploring alternatives that yield favorable results for clients. John is equally passionate about analyzing emerging financial issues that have no tax law precedent. John’s graduate work at FGCU included courses in Complex Organization Accounting, International Taxation, Corporation and Partnership Taxation, Taxation Research, Industry-specific Analytics and Statistics Business Ethics, TQM and Business Law. While at Hodges, one of Florida’s premier private universities, John made the Dean’s List during his junior and senior years. Kellie brings a big practice perspective to the firm having worked as a Senior Audit Associate for PricewaterhouseCoopers, LLP where she gained a depth and breadth of knowledge that many professionals in the accounting field do not experience. The insights gained here have made her a skillful advisor, able to guide companies through complex tax and accounting matters. 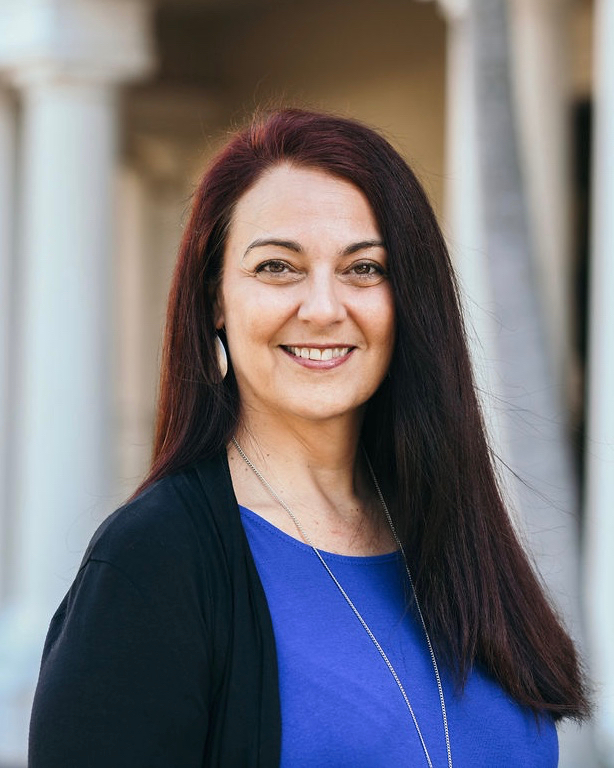 Kellie’s 20+ year career also includes working as an Assistant Controller for Private Capital Management, an Accounting Consultant for NeoMedia Technologies and a Senior of Financial Reporting, for Gartner Group. At Gartner, Kellie was part of the team responsible for reporting to the Securities and Exchange Commission and a member of the due diligence and integration teams tasked with evaluating and merging acquisitions in the U.S. and abroad. Kellie has been with our firm for 8+ years. She’s a mother of two girls and enjoys the work/life balance that the firm makes possible. During Dianne’s 30+ years of experience in accounting and financial services, she has earned a reputation for providing an outstanding level of personalized service to clients. 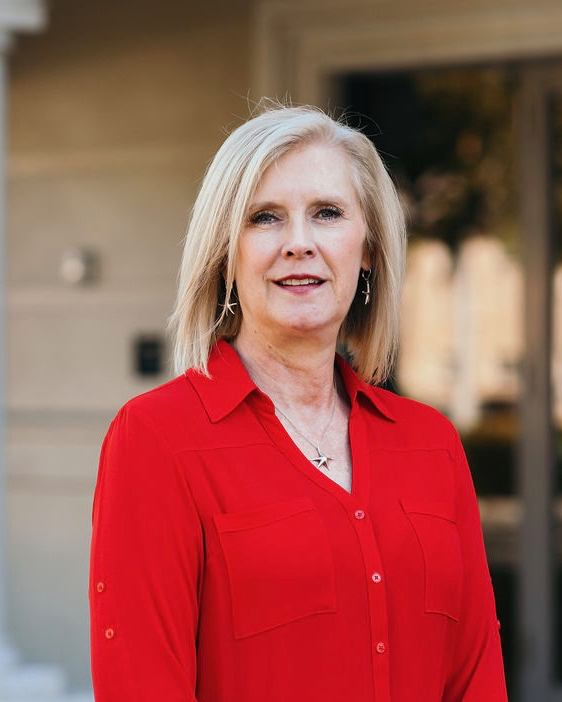 With deep Midwestern roots, Dianne began her career in the banking industry in Missouri where she was a key member of the real estate lending department and held a Realtor’s License. 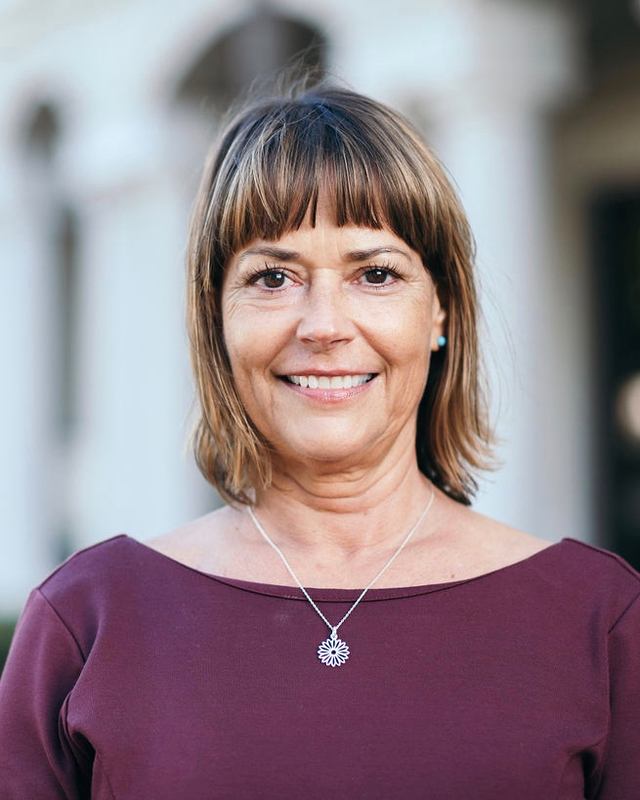 She remained in this position at Mercantile Bank for 12 years before broadening her experience in accounting at a series of other employers in the Southeast that included public accounting and real estate firms, and a cement manufacturing company before settling in Florida. Dianne and her husband Jim have one daughter named Michele and two adorable grandchildren. Tina’s more than 20 years experience in accounting includes positions as Controller, Staff Accountant and Accounting Supervisor in the construction and property management industries. 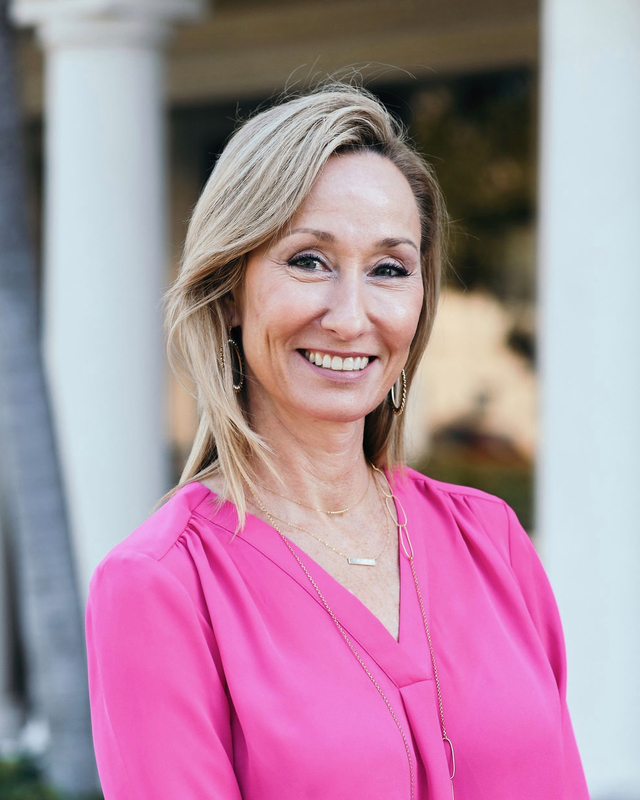 Prior to joining our firm, Tina most recently served as the Controller for Gates Construction, a full-service general contracting, build and design firm where she prepared annual audits and annual operating expense budgets, monthly financial statements, weekly A/R reports and forecasts. Prior to her position as Gates, Tina served in accounting positions at another local accounting firm where she prepared individual and corporate tax returns and at R&P Property Management, producing monthly financial statements for multiple homeowner and condominium associations among other duties. Lissi’s 20+ years of multi-functional experience in the financial services industry is highlighted by positions in research, control and client relations. 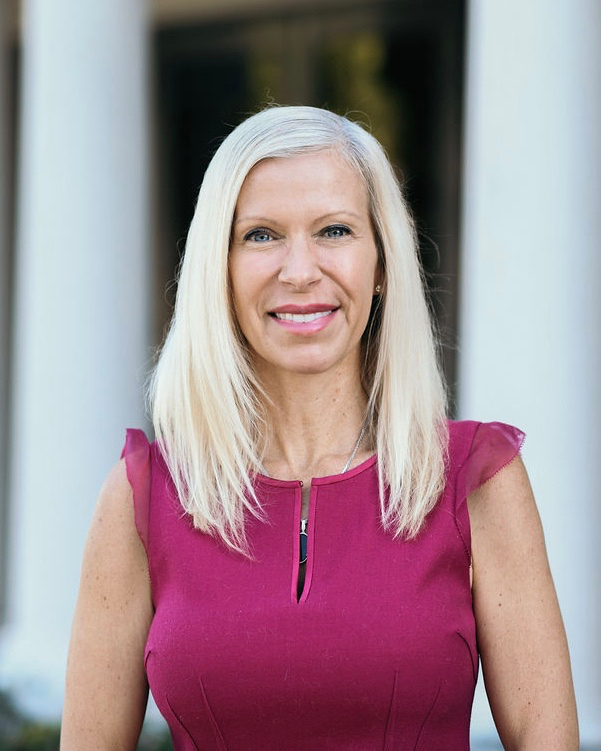 Prior to joining the firm in 1999, Lissi served as a Research Processor for IMC Mortgage Company in Tampa and as an NSF Processor for Chase Manhattan Mortgage Corporation. Earlier in her career, Lissi managed the daily balancing differences for 165 bank tellers at NationsBank and she served Belk Lindsey in an Auditing position while overseeing customer service. While Lissi’s keen analytical skills are appreciated by her colleagues, her exceptionally personable demeanor is appreciated by the firm’s clients. Please use the form below to give us a general idea of your needs and what services you are seeking from us. This will help make your initial discussion with us more productive. Your Full Name Your Email Address Your Phone Number How can we help? Please do not include confidential or sensitive information in your message. We'll get back to you soon to schedule your initial consultation. Oops! Something went wrong. Please make sure that you've filled out all of the required fields above. ©2005–2019 Matthew John Soldavini, P.A. All rights reserved. Straight Talk, Real Value is a registered servicemark of Matthew John Soldavini, P.A.